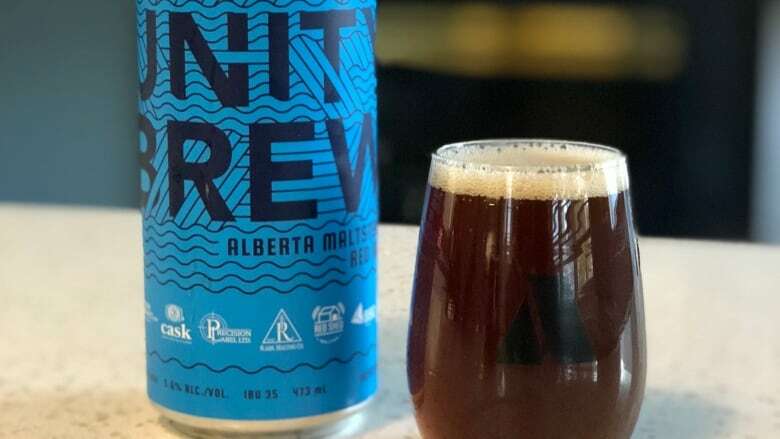 50 Alberta craft brewers have teamed up to create a new brew to celebrate Alberta Beer Week and to raise a little money for the province's micro brewers. 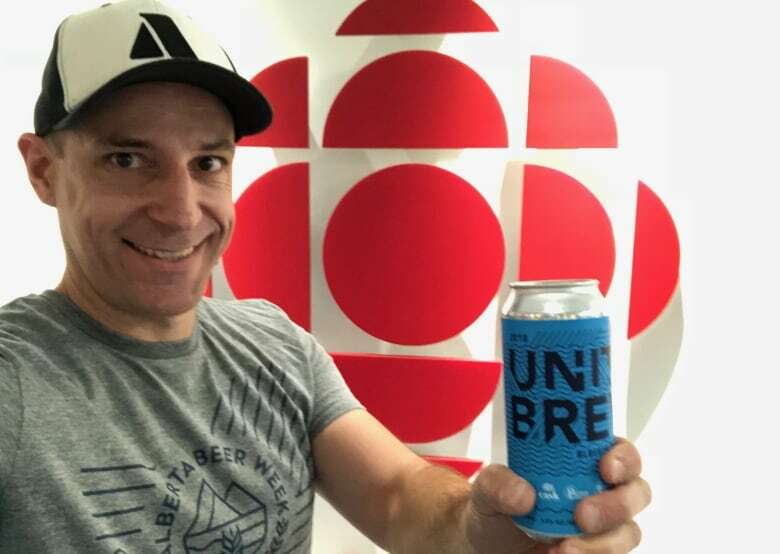 Beer columnist Haydon Dewes visited the Calgary Eyeopener on Friday to talk about Alberta Beer Week (Oct. 19-27) with host David Gray. This interview has been edited for clarity and length. Q: What's the story behind Unity Brew? 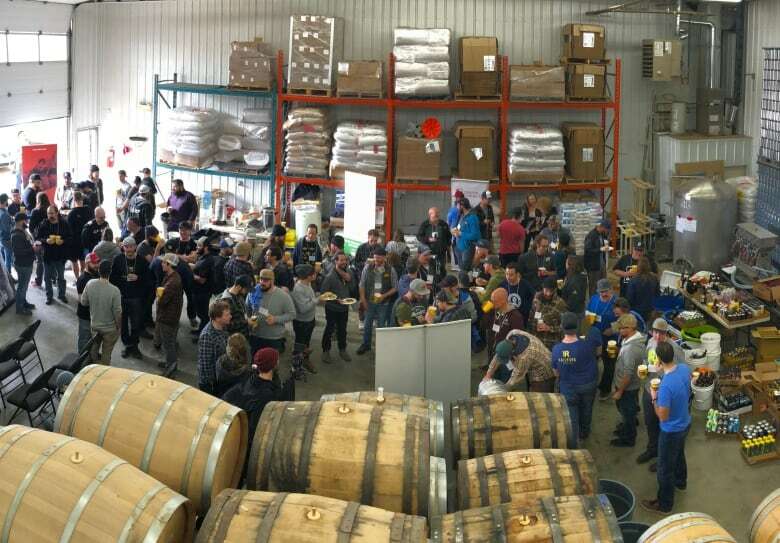 A: This is when all of the brewers in the province get together for one day and brew a beer together. It basically consists of one person doing all the work and the other 49 standing around telling them what to do. Q: What's it taste like? A: For this one, there was a bit of back and forth on email, trying to decide on the recipe. They opted for something called the Alberta Maltster's Red Ale. What they've done is taken malt from five Alberta maltsters. If folks out there don't know, Alberta makes half of Canada's barley. We are a massive barley producer and there's a ton of small, little craft maltsters as well — just little small shops that take barley from the farm, malt it and then use it for beer. Q: I just spoke to a farmer who said they're having a terrible year for growing barley. Will this be a problem for craft brewers? A: I really hope not. Eighty per cent of barely is made for cattle feed; the rest is beer. The ones that use it for beer, it's quite specialized. So I've got fingers crossed. After all: no malt, no beer. A: It's a pretty rare style, actually. You don't see many red ales around. It usually goes from light ones straight to dark. This is sort of that middle of the road beer. It shows off the malt. It's smooth. It's got some caramel and chocolate, a little bit of roastiness in there. It's a nice sipping one, whereas hoppy beer tends to lose its flavour straight away. This one is going to keep getting a little bit better over the next couple of weeks. Q: Where is it sold? A: It's only sold at Alberta breweries or tap rooms. All the money goes back to the Alberta Small Brewers Association, which is the support group for small brewers in the province. Q: Why is there much unity? Everywhere you turn, there's another craft brewer. Isn't it time for some cutthroat competition? A: The craft brewing industry is still so small compared to the macro brewing industry that it's still a situation where we believe that a rising tide lifts all boats. We're working together to basically get some of that bigger market share. We will until we reach that point where craft beer becomes a much bigger chunk of the market — it's still tiny — so most of the beer being sold out there is still made by massive international conglomerations. People are still working together. They're a good bunch of people. They like their craft. That's why the craft is in there. It's all about your interesting, uniquely crafted product, made straight from the land here in Alberta. It's great. 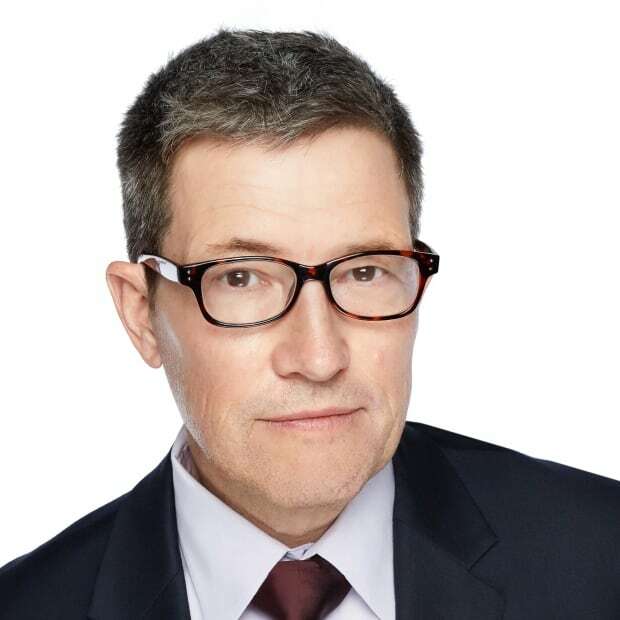 When you get 50 different companies together to make one product and sell it for the common good of the industry, it's pretty rare for that (to happen). Q: How big is Alberta Beer Week? A: Its getting bigger and bigger. I was on the show one year ago, talking about this, and at that point, there were 67 breweries. There are now 90 breweries in Alberta. By Christmas, we should be up to 100. There are a bunch more just waiting to open their doors as well. If you go onto Alberta.beer — that's the website for for the Alberta Small Brewers Association — there's listing of all of the events happening this week. It ranges from free samples to tours to new beers to beer and food pairing. And then there's one great event, next Wednesday night, at Last Best Brewing Company downtown. It's the IPA Tap Takeover. So they've got 36 breweries from across Alberta who all submit an IPA and you can get a sample of each one at Last Best. So if you're doing really well that night, you can try 36 different IPAs made by Alberta brewers in one spot. Q: Can we look forward to someone creating a cannabis-infused beer? A: I don't think we will get it. My understanding is its illegal to blend cannabis and beer together. But hops is in the same family as cannabis, so you're going to get a lot of beer that tastes like hops — the new beer that Banded Peak just put out, their double IPA, has got a very cannabis sort of aroma in play. There's no cannabis (in it), but it sure does smell like it.